Porchlight has new art on display every other month–photography, screen prints, paintings, drawings and more. 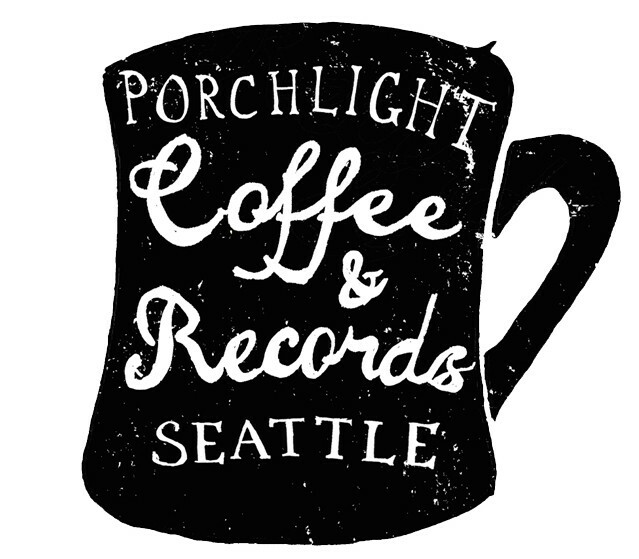 To submit your work please email art@porchlightcoffee.com. Please do not come in to the shop to discuss artwork without emailing first.